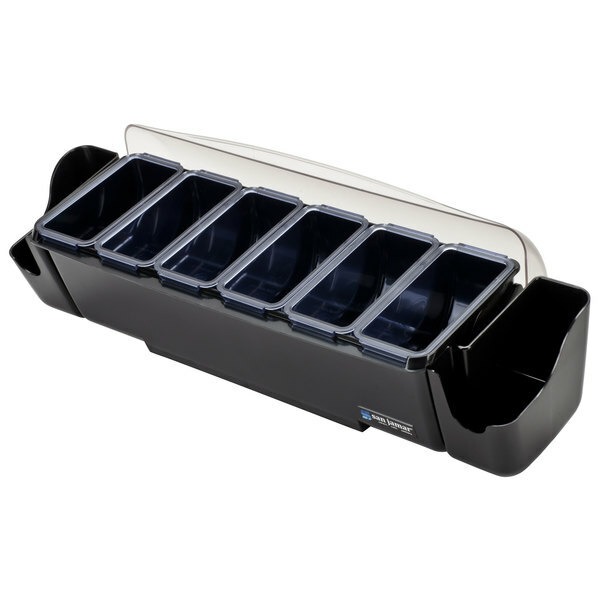 The Dome is San Jamar’s smart garnish and condiment organizer designed with the flexibility and smart features for any environment or application. The Dome family of products was designed with extensive feedback from bartenders and food service operators, so there are many innovative features built in that improve bar and counter organization. The first feature is the unique dome lid. It is a patented design that gives the unit an upscale image and also offers a lot of functionality. The dome lids let the bartender overfill the trays and still close the lid tightly. The tight cover seal keeps garnishes fresher for longer. It also allows the unit to go straight into refrigeration without garnishes drying out. 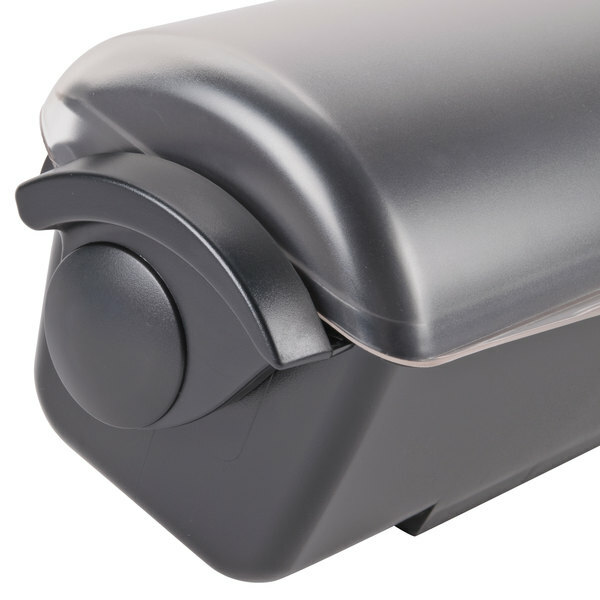 The tight cover seal on the dome lid also offers food safety benefits by keeping out fruit flies and other sources of cross-contamination. 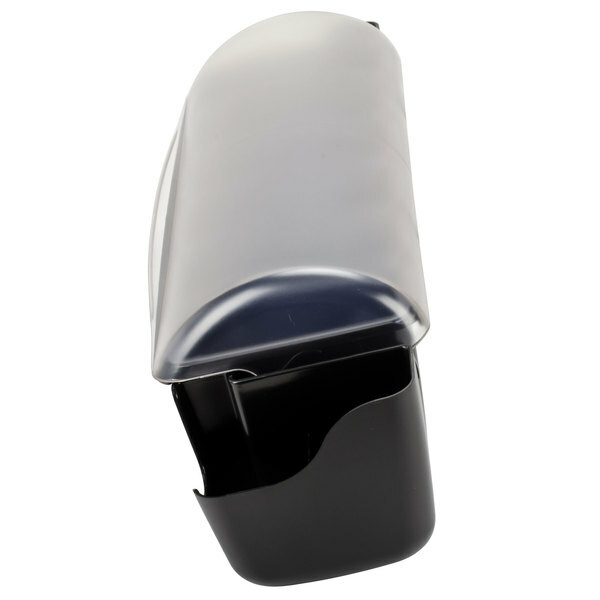 An additional benefit of the dome lid is the way it rotates easily out of the way so that it will not become an interference for the bartender, causing them to remove the lid altogether. And when the lid is open is serves as a barrier to discourage consumer grazing. The second feature to point out is the variety of tray sizes. 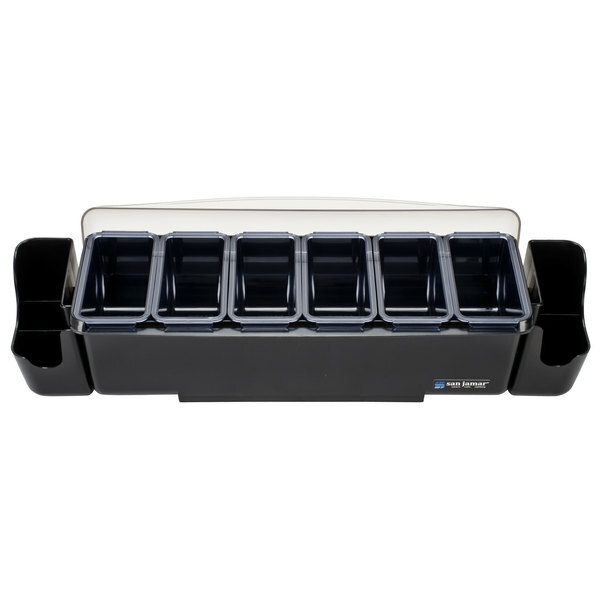 The Dome is available in several different tray configurations made up of standard and/or deep trays. When standard trays are used, chill packs or ice can be added underneath to keep food chilled. When high volume is more important, the deep trays can be used to provide double the capacity. This tray, for example, offers a half gallon of capacity. 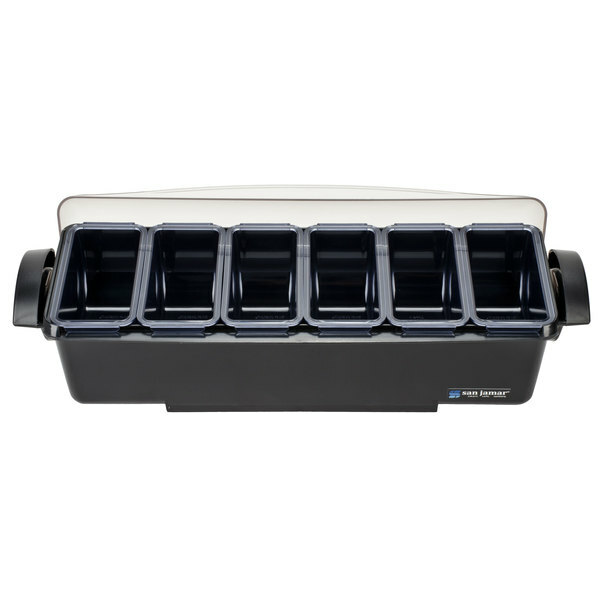 When deep trays are used in the unit, the Dome can provide up to six quarts of capacity! 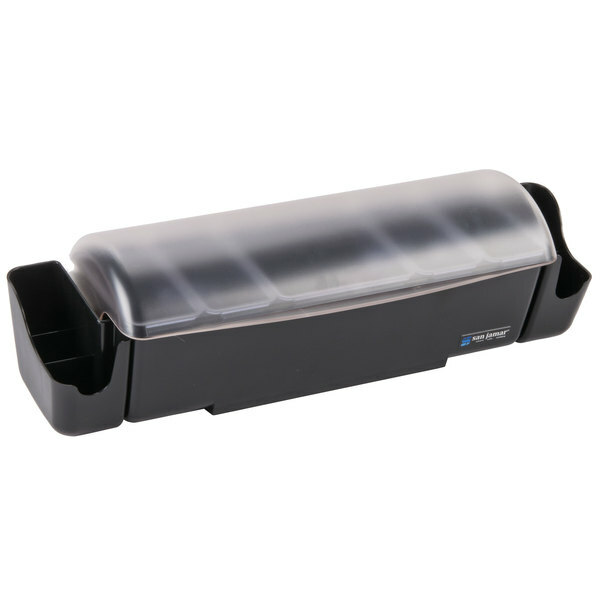 Removable handles are provided with each dome unit and make it very easy to carry around for loading or taking to refrigeration. The handles can be replaced with snap on caddies to hold picks, sticks, straws, and other utensils, making the Dome and integrated garnish station. There are many other features that make the Dome unique. All of the trays have stabilizing hooks that keep them securely in place. The base is angled to provide easy accessibility for the bartended, but not for the consumer. The footprint is tailored so that it can sit on any mixing rail. The entire unit disassembled quickly, without tools, for easy cleaning. All parts are dishwasher safe and NSF certified. 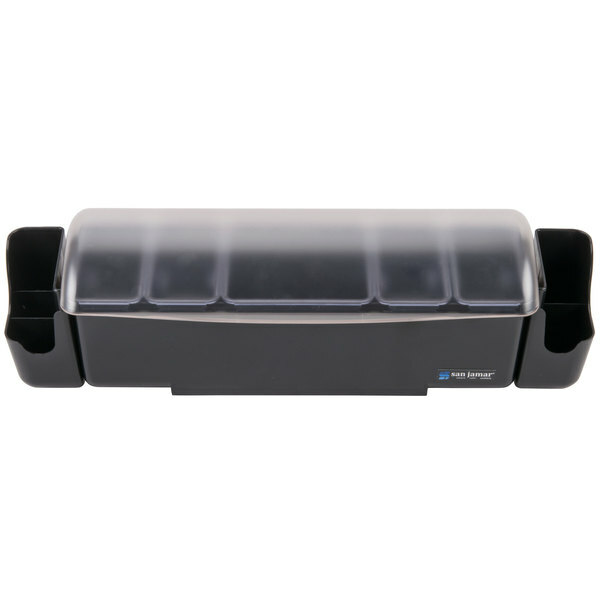 The Dome comes in a wide variety of tray configurations for any operation. San Jamar has also recently introduced a version called the Essential Dome. 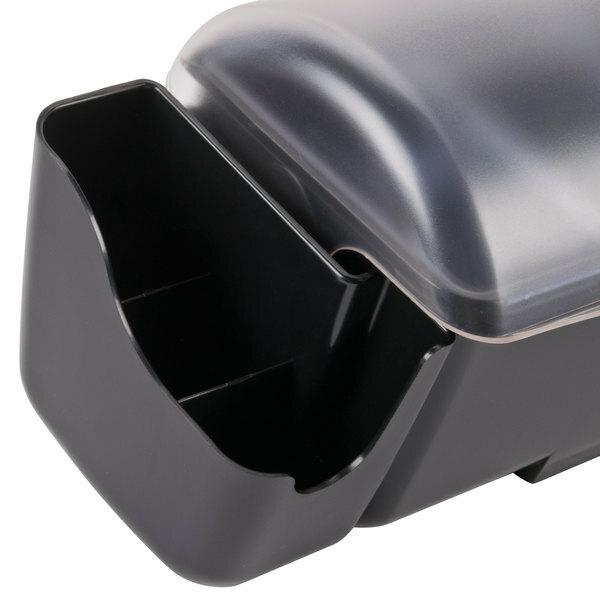 This version includes the key elements of the Dome in a simplified configuration at a lower cost: Domed lid, most popular tray configuration, and one caddy. San Jamar has recently introduced a more compact option called the Mini Dome. The Mini Dome is the perfect solution when space is at a premium. 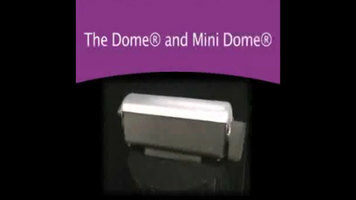 The Mini Dome is also a modular option for creating the best system for any application. Each Mini Dome comes with a connector that allows several units to be attached together. The Mini Dome comes in four versions to organize a wide variety of different types of foods. The options include: one half-gallon deep tray, one one quart chillable tray, two one pint chillable trays, and two one and a half pint deep trays which comes with a notched lid. The Dome truly provides the ultimate flexibility for every application. 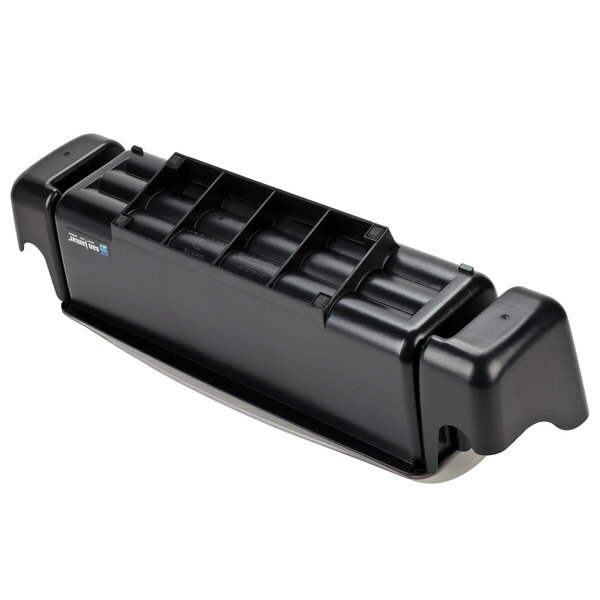 The sleek design, versatility, and modularity enhance the appearance and productivity of any environment. Visit www.sanjamar.com/barsmart to learn more about how to make your operation smart, safe, and sanitary. 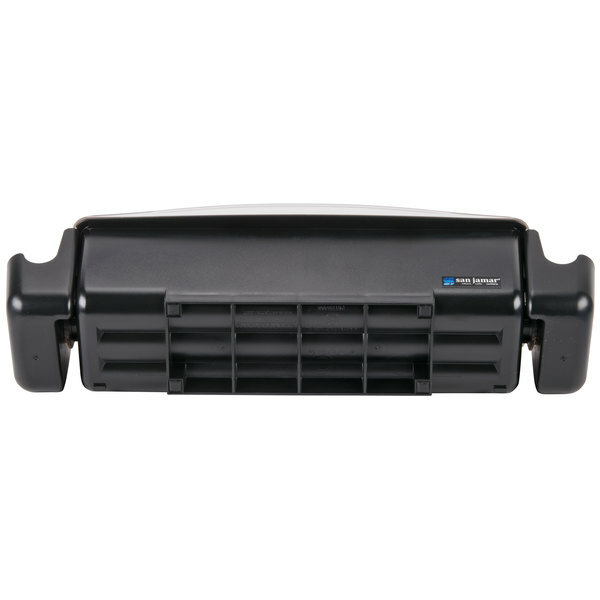 The Dome is the perfect solution for improving the image and organization of any operation. 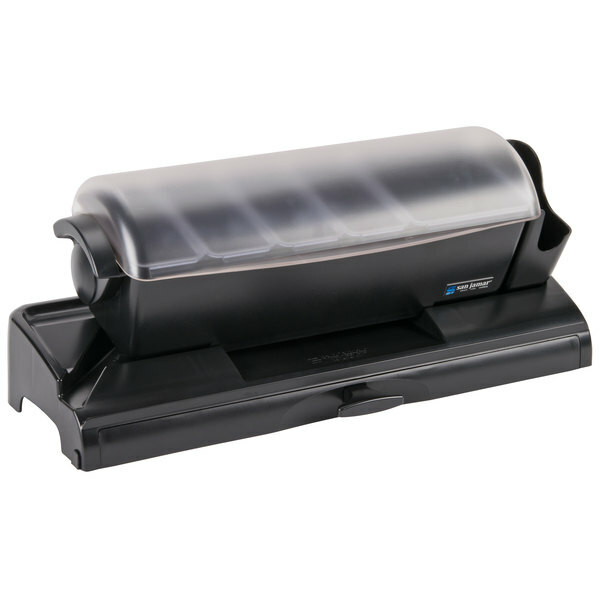 Check out how the San Jamar dome and mini dome condiment holders will enhance functionality, image, and freshness at your business! With a variety of tray sizes and attachments, customization is key. 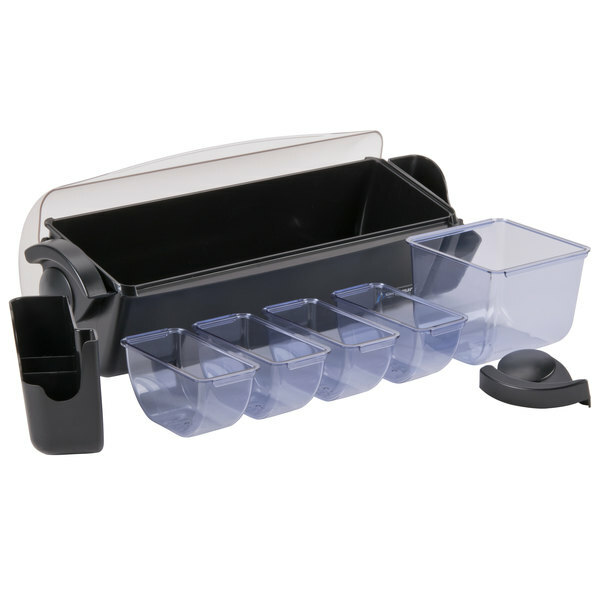 Keep condiments, napkins, and more at your fingertips with San Jamar domes, mini domes, and dome stackers! 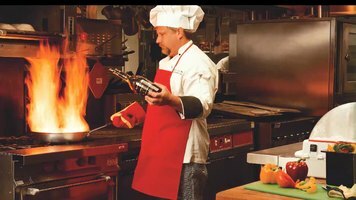 From coffee stations to salad bars, these items are versatile, innovative, and sanitary additions to your restaurant. Designed by bartenders, for bartenders, this San Jamar BD4006S all-in-one, garnish/condiment center is the perfect solution for your bar. 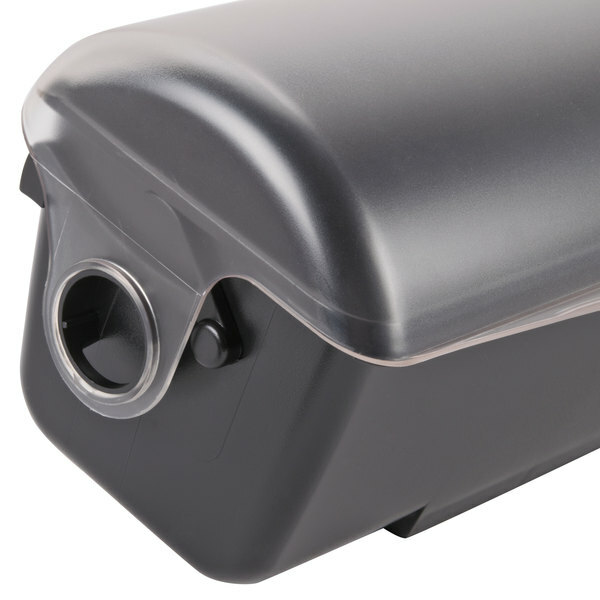 It will fit on standard mixing rails and features a patented domed lid that rotates back for easy access and increased capacity when closed. This condiment center has a 3 quart capacity, with six, 1 pint standard trays. It comes with two snap caddies to store straws, stirrers and picks, and 2 handles. We use this "bar Caddie" often. product holds up well. One thing that we do instead of using ice in the bottom we use gel packs. Very lightweight, but very durable. We use at catering events and it just makes life so easy. The containers come right out and is easy to clean! This is perfect for our Apple nacho station. We keep our nuts in to top the apples. It’s great for a neat and organized station. 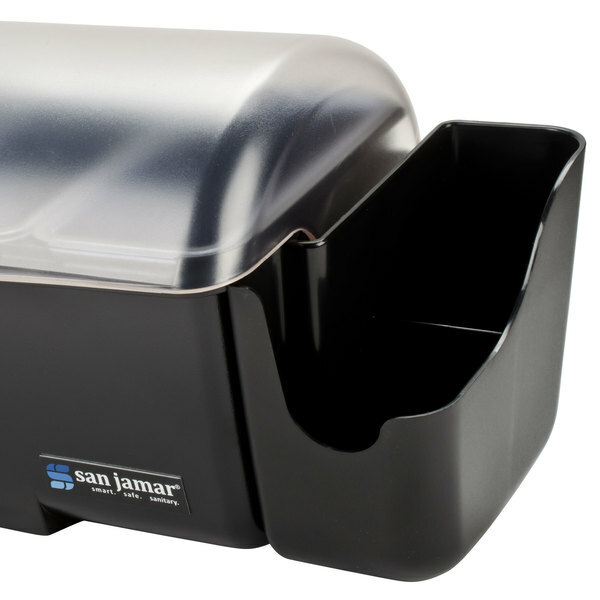 This is same exact San jamar dispenser I see in bars . Lots of bartenders use this . Look for it in bars they are used mostly their . Six different garnishments be available to serve customers fast an courteously . You will notice the bartender pick olives or orange slices to garnish a ordered drink . This is a very elegant looking dispenser. Very versatile and easy to clean. The lid is easy to open with the back of your hand so if your gloves are dirty you won't make a mess. Great item cant beat the price anywhere else. is much bigger then i thought it would be which is great, and the able to change parts to suit what im using it for is great. Im going to order another one. 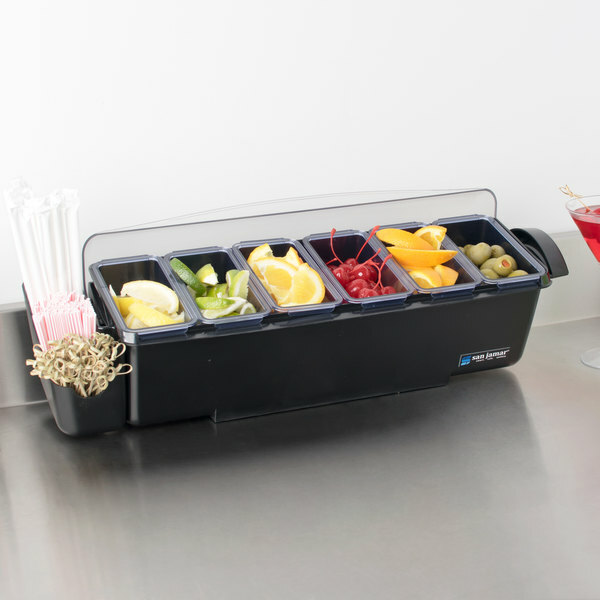 This Dome Bar Condiment and Garnish Dispenser can do it all. It holds six different garnishes and there even compartments on the side to hold straws. The Dome bar is perfect! It holds six different garnishes and has room for straws. The top is great because it helps keep the garnishes fresh longer. Great investment for your bar! love this garnish dispenser. it hol;ds so much and even holds the different types of strews so the girls dont have to keep running back to the kitchen.